Simply a fantastic golf course that offers a very warm welcome to visiting golfers. 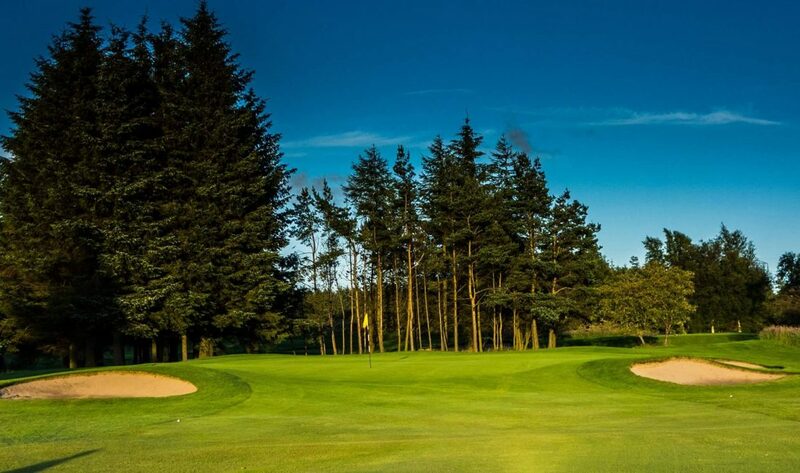 To the south of the historic town of Paisley and nearby Glasgow airport the golf course is located in the Glennifer Braes Country Park. At an elevation of more than 200m the views over Paisley and Glasgow are incredible with the magnificent Ben Lomond visible to the north. Often referred to as the best layout in the county, once you experience this course and the incredible views you are sure to return again and again. Suitable for all levels of play it is an excellent choice for membership, visiting parties and outings. The layout is perched on a hill although is not necessarily flat. The greens remain in good order throughout the year, as do the fairways. This course provides idyllic surroundings, spectacular scenery and is an all-round good test of any player’s ability.